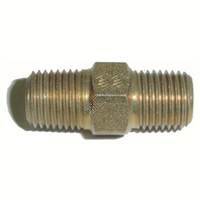 Selection of high pressure fittings for compressed air. 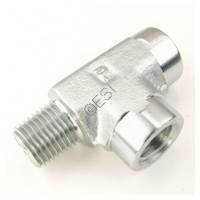 These fitting are an important part of a HPA fill station or cascade system. 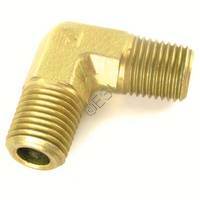 RPM Coupler 1/4 Inch M to 1/4 Inch M RPM Run Tee - 1/4 Inch Female 1/4 Inch Male 1/4 Inch Female RPM Pipe Elbow 1/4 Inch Male To 1/4 Inch Male Brass bleed valve, with an on off valve. 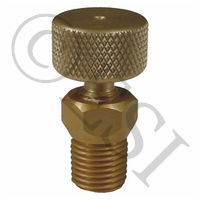 Has a 1/4 inch threaded female end that goes to a 1/4 inch threaded male end.